Our forefathers’ sports the also consisted of numerous kinds of games they created to entertain themselves and others. Among these were kite-flying, swinging, fishing, touhu(throwing arrows into a wine pitcher), and lion-ae festivals today. A stone relief in the Han Dynasty (206BC-AD 220)depicting a dance, a musical band and an angler. 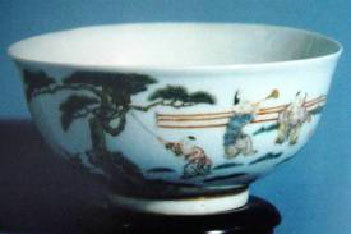 Excavated in 1976 in Tengxian County, Shangdong Province. 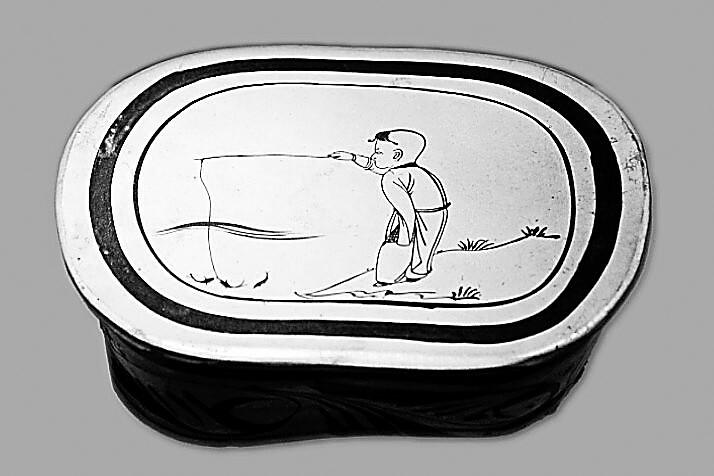 A boy with his fishing-line: A porcelain pillow in the Northern Song Dynasty (960-1127), unearthed in 1955 in Xingtai, Hebei Province. 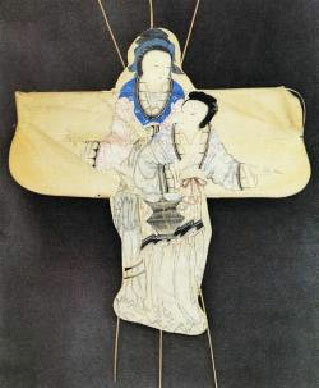 A Qing kite painted with two ladies. Weifang Kite Museum, Shandong Province.